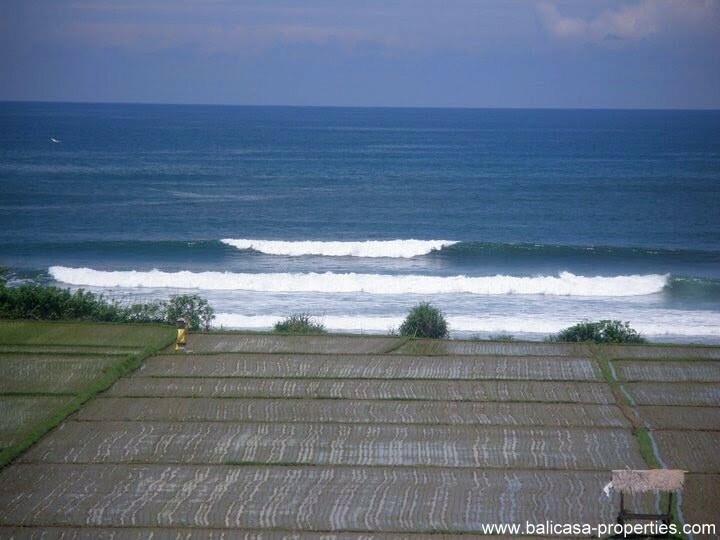 Surfers, pay attention to this property. 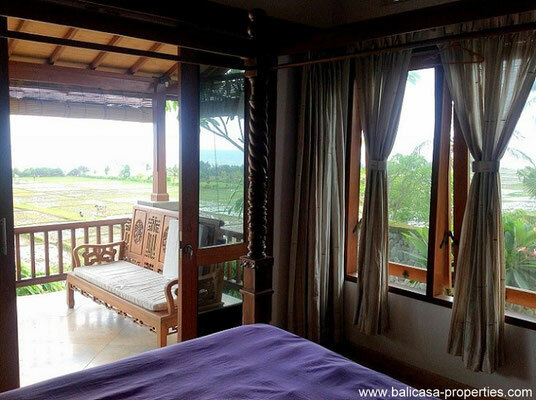 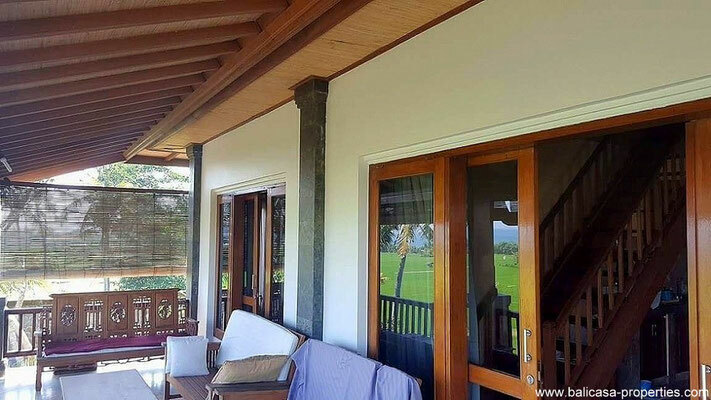 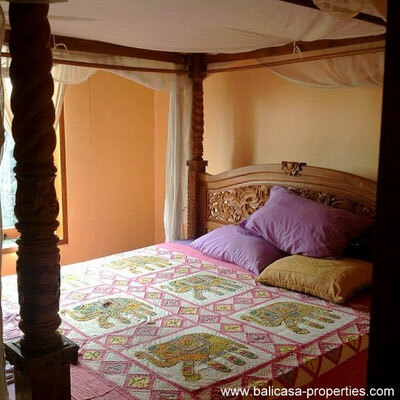 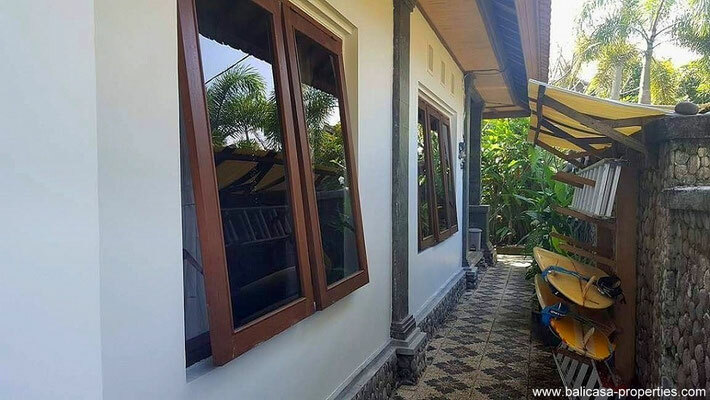 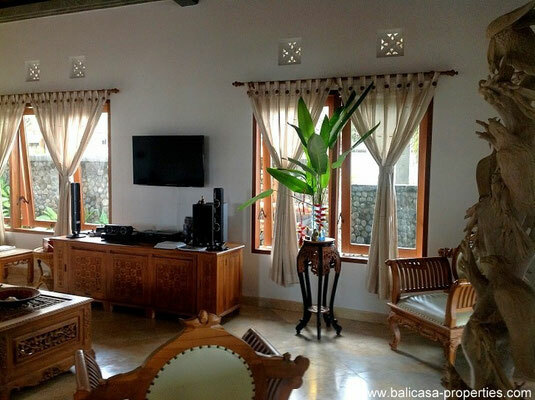 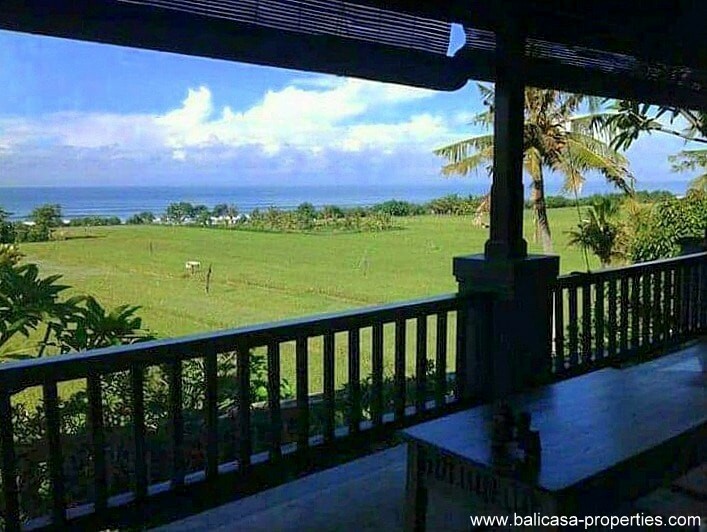 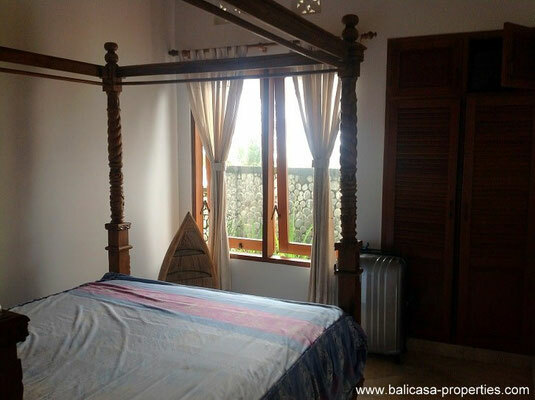 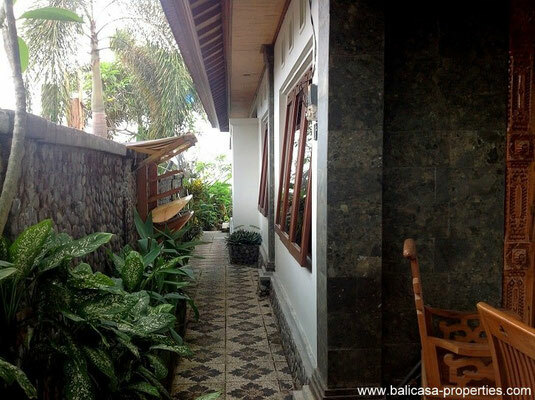 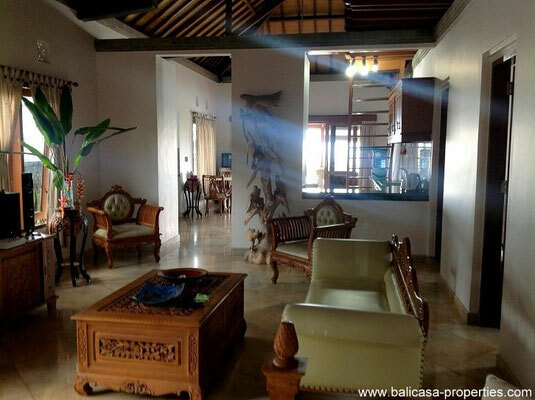 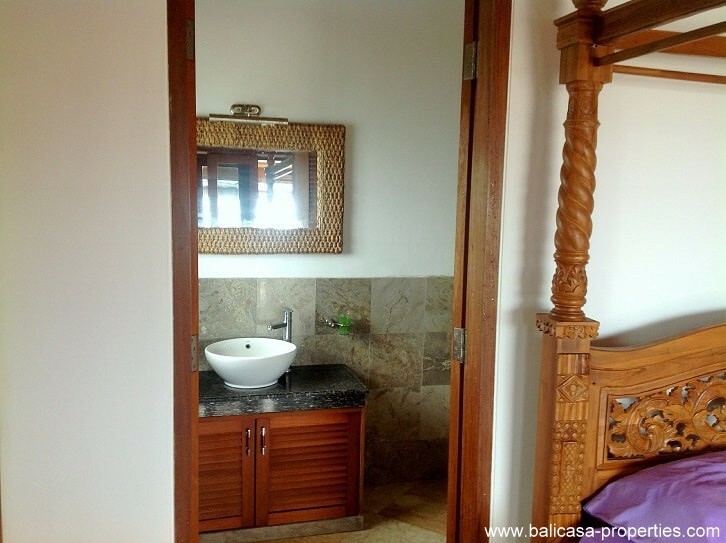 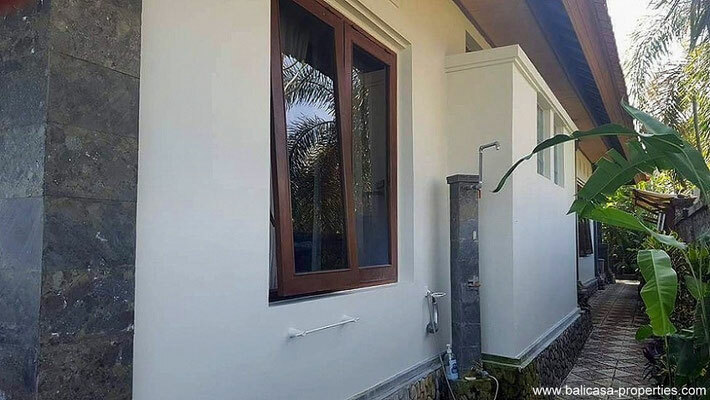 House for sale in Medewi, located nearby all the top waves Medewi has to offer. Of course, this house is also attractive for the one who wants to have a nice ocean view from their balcony. 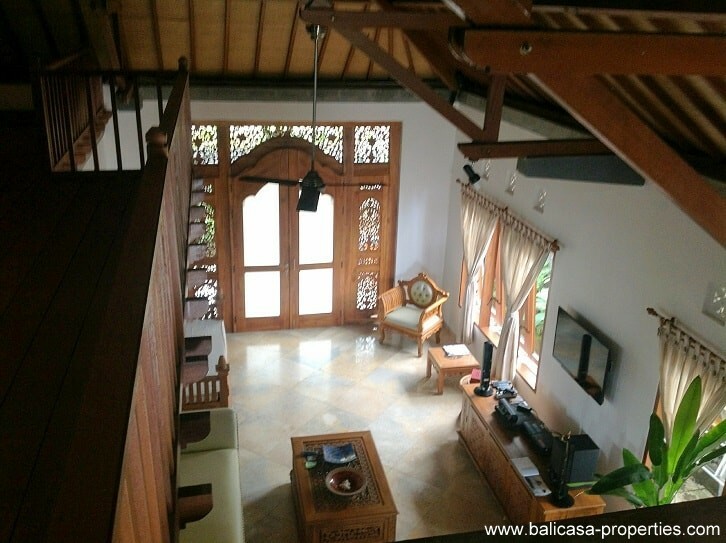 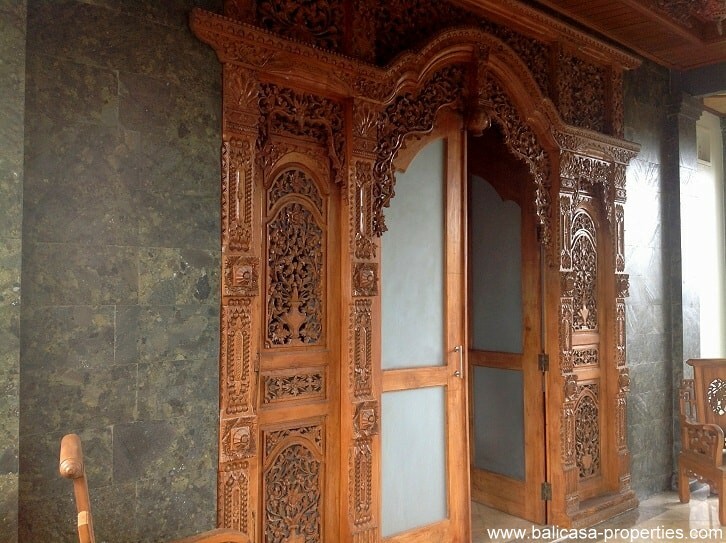 This Medewi house consist of 1 floor plus an upper mezzanine level. Entering the house and you will directly come into the living area. This is a comfortable well decorated space with an access to the kitchen. 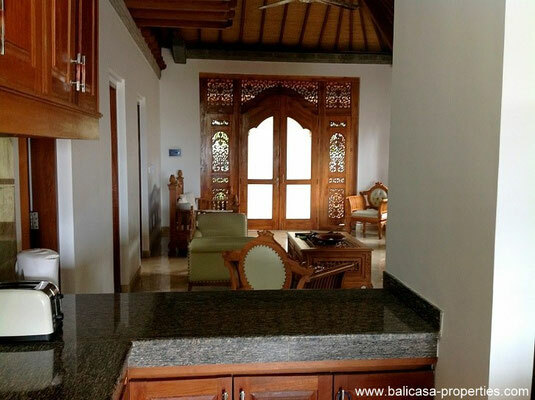 The kitchen area will be the next space and from the kitchen, you will enter the balcony. 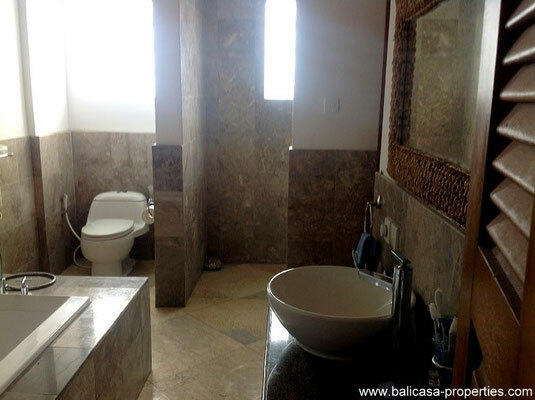 On this floor you will find 3 bedrooms and 2 bathrooms. 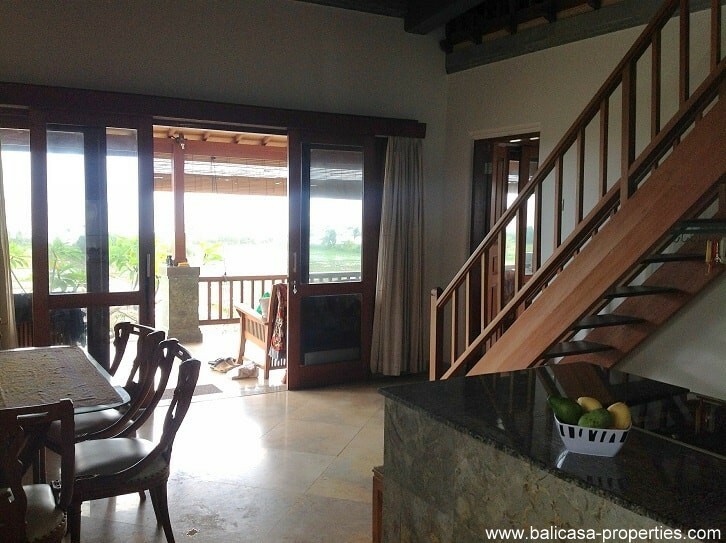 From the kitchen area you can take the stairs to the mezzanine. 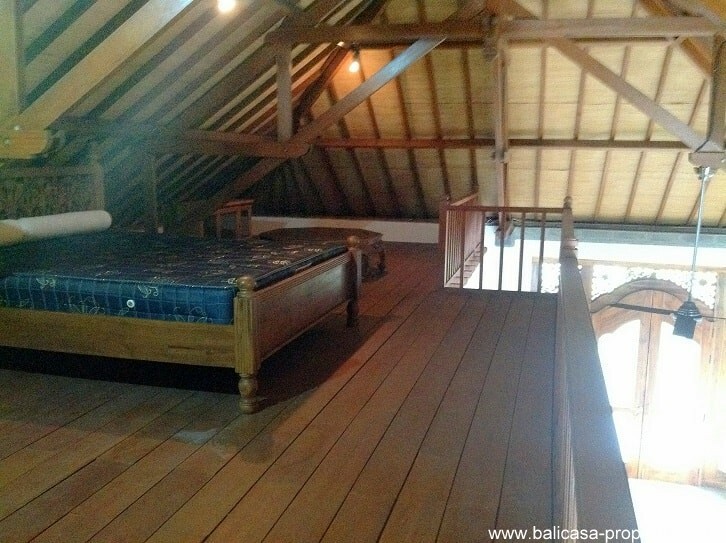 This is a open space like a loft. Currently this space is in use as an additional bedroom but this can also be the space for an extension of your living area or make it your office. Probably the most time you will spend on your covered balcony. 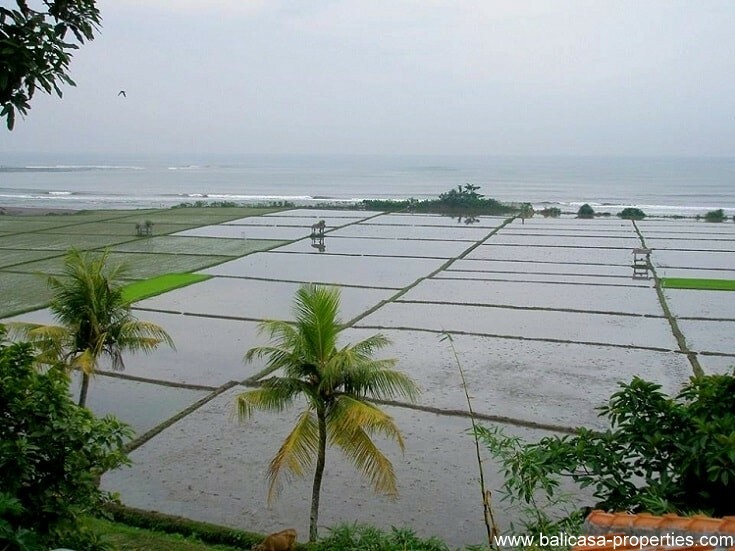 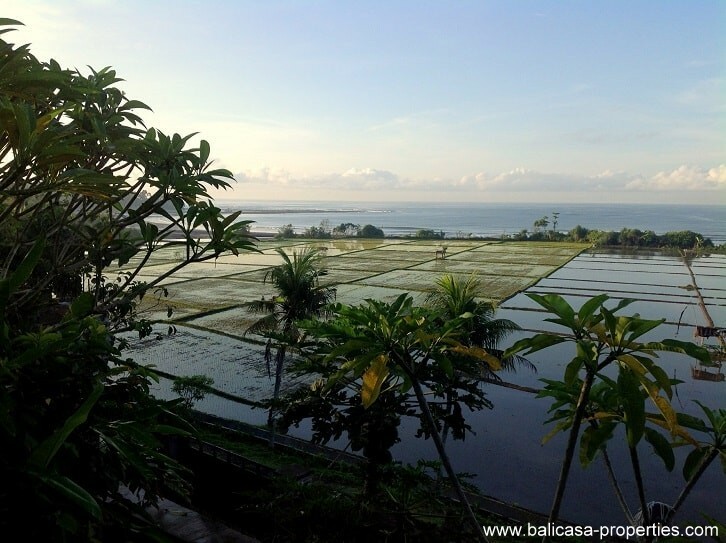 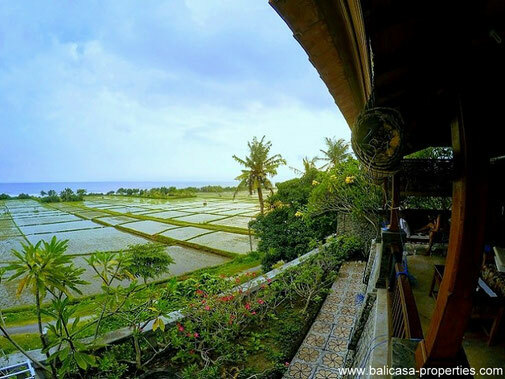 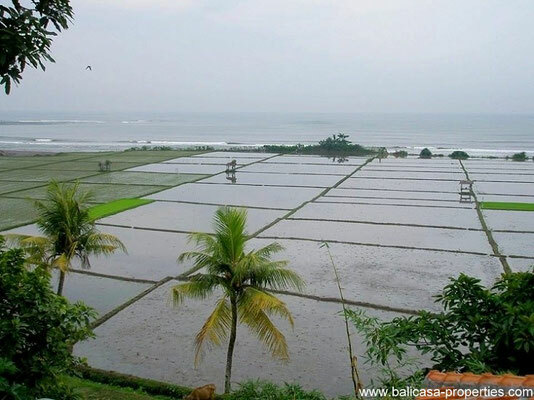 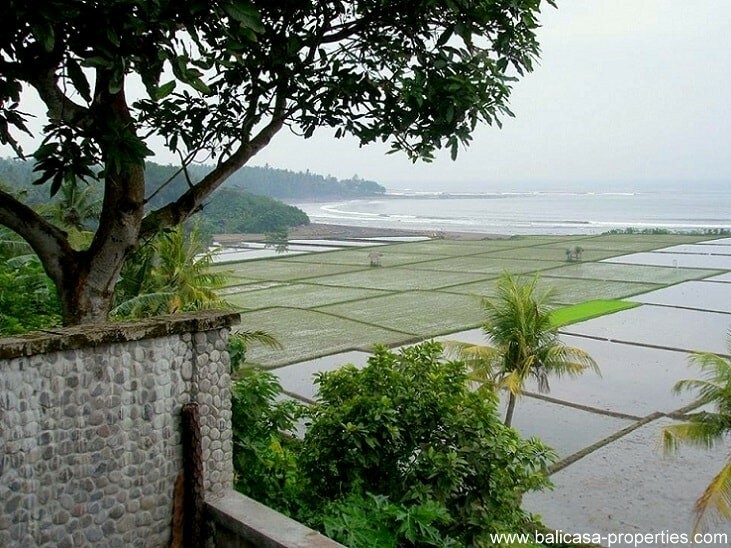 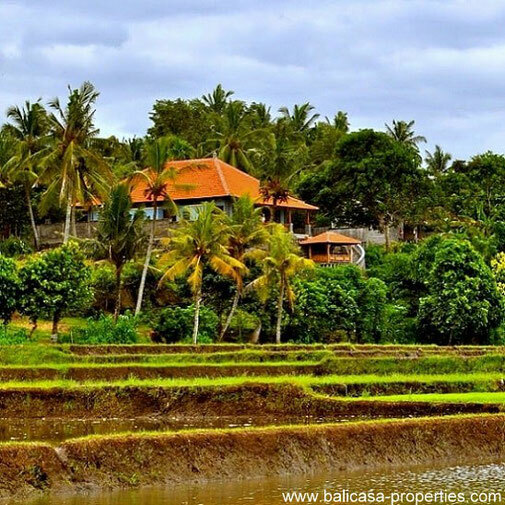 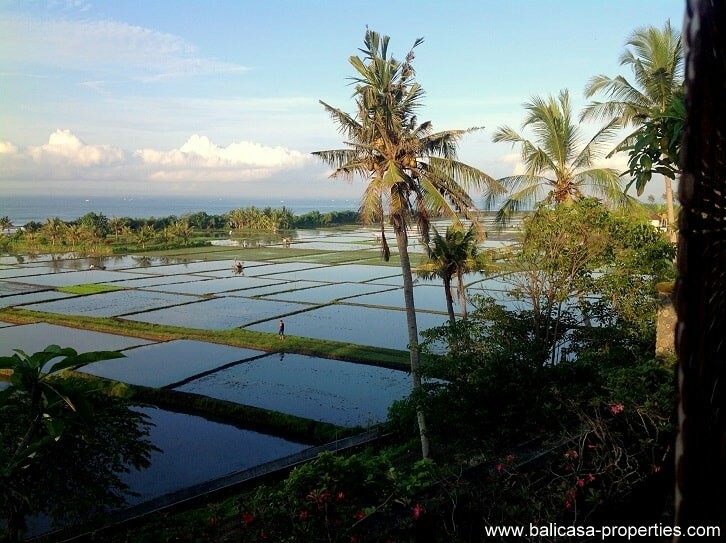 From here you will have a good view over the rice paddies in front of the house and of course you will have a view over the ocean. The house has been built in the middle of the land, leaving some space between the walls, just to get wind circulation around the house. 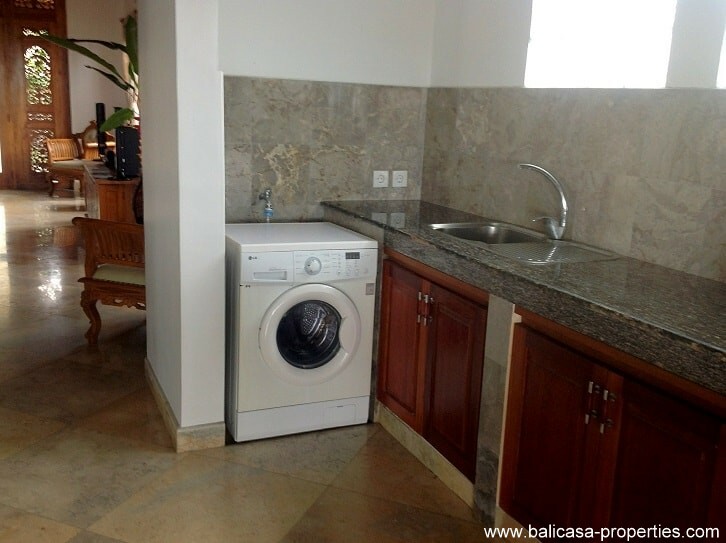 Also this space makes it possible to find here an outdoor shower and there is storage space for your surfboards. A car must be parked in the street in front of the house. 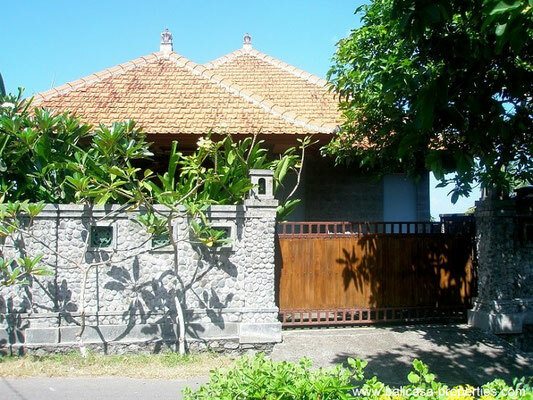 This Medewi house is located just before the village of Medewi itself. It only takes minutes to drive to the village. 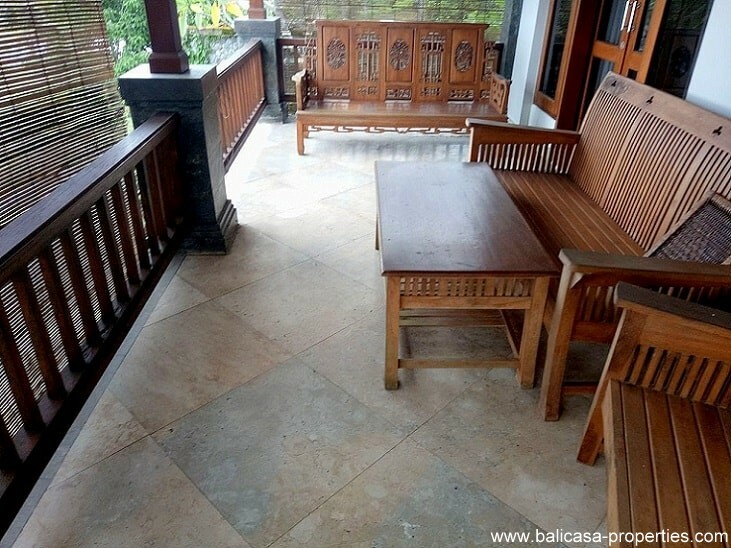 This Medewi house is priced to sell. 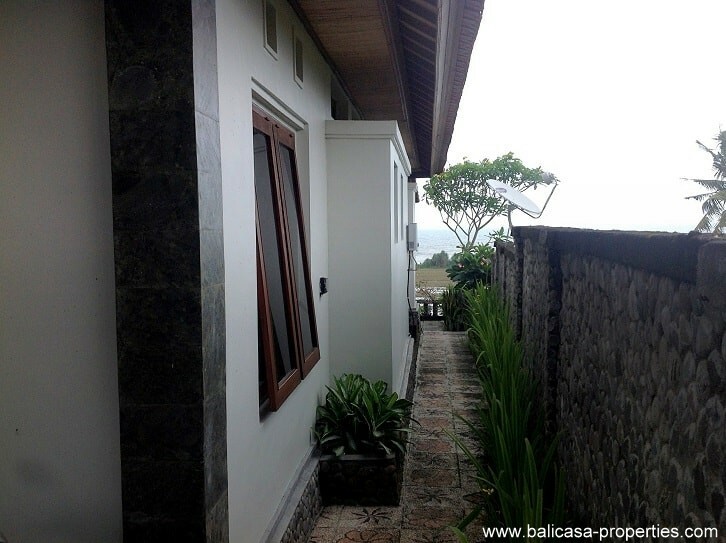 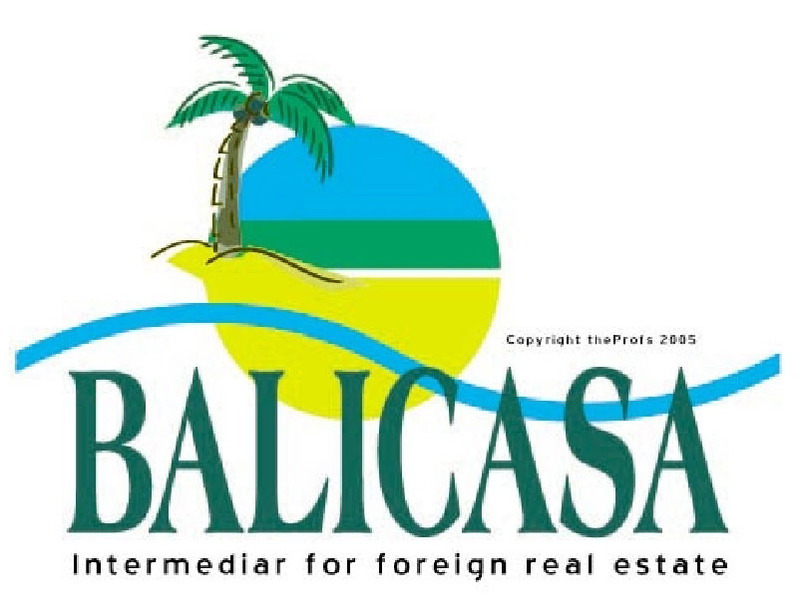 With a price of AUD 225.000 we think that this is an attractive priced property. 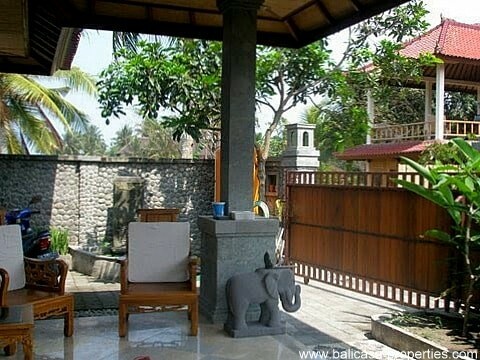 The house is having a freehold title and comes with all the furniture.